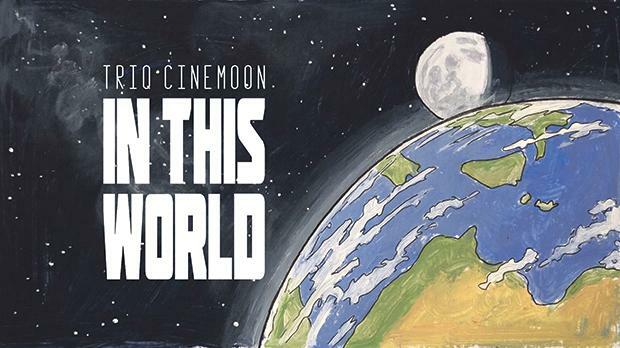 The outdoor Triq Cinemoon Festival resumes this evening with the theme ‘In This World’. The three films one can vote for this week are Qué tan lejos (How Much Further), a 2006 film by Tania Hermida from Ecuador; Life in a Day, a 2011 film by Kevin Macdonald from the UK; and I Don’t Feel at Home in This World Anymore, a 2017 film by Macon Blair from the US. Voting closes at noon. The films will be screened this evening at 8.30pm on the steps of St John Street, Valletta, in front of Café Society. For film trailers and more information, visit the Triq Cinemoon Festival Facebook page.